We admire classic cars from a distance as unobtainable trophies for wealthy enthusiasts. We dream about driving them, but don’t bother shopping for them because of our assumptions that these head turners are out of reach. 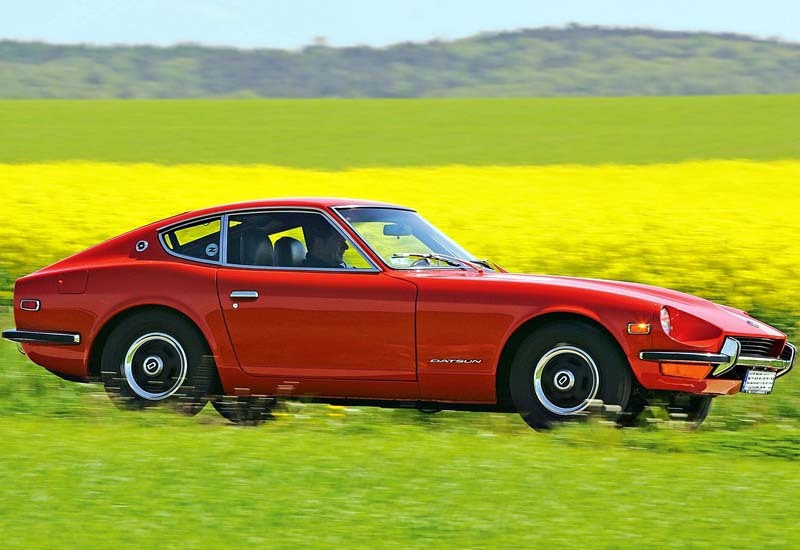 There are more affordable classic cars that are easy to live with than you might think. You don’t even need to know a lot about cars to own them and drive them. If you’re getting tired of your boring car and craving something a little more interesting, here are some classic cars that anyone can own. The longest running automotive platform of all time, the original people’s car is still an icon. Its quirky design and everyday practicality make it an appealing classic that can easily be daily driven. 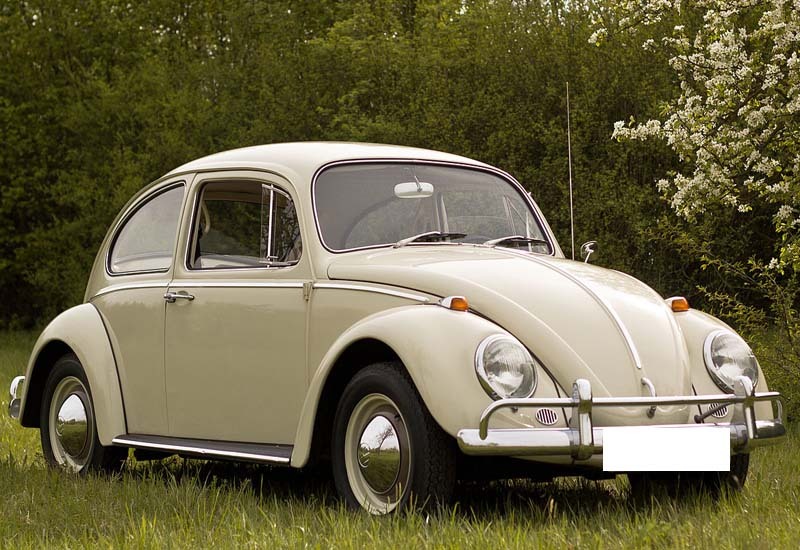 Originally called the Volkswagen Type 1, the Beetle is rear engine, rear-wheel drive with a “frunk” in the front for storage. The car made a few changes here and there over its massive 65-year production run, but many features of the car endured. Maxing out at only 50 horsepower, Beetles aren’t for getting around in a hurry, but you’ll look so cool driving it that you won’t care. These cars are pretty easy to find in the used market for under 10k. 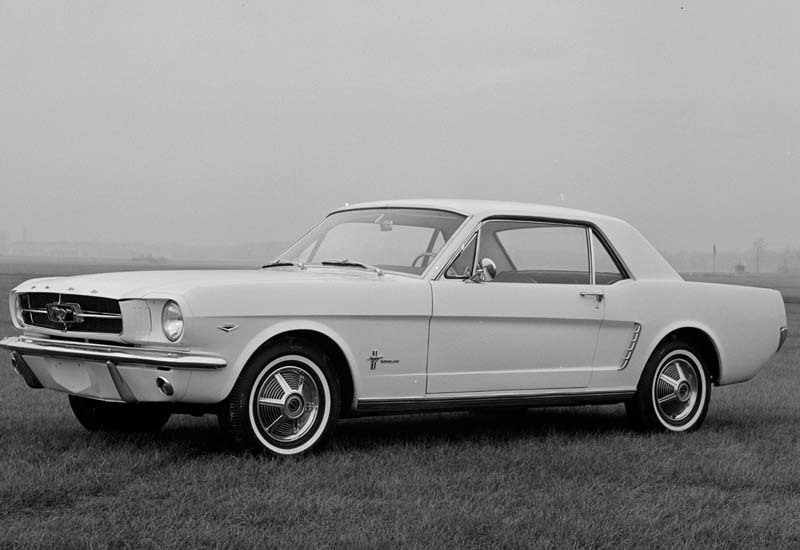 Another car with a long, storied production run, the Mustang has several affordable styles to offer. From the legendary first generation, the boxy Fox body, and more modern examples, Mustangs will get you noticed. Mustangs aren’t just designed to look good and be fun to drive; they’re also designed to be low-cost. That makes them abundant and affordable today. Some special Mustangs are more valuable than others, but most of them can be had by anybody. One of the most appealing things about Mustangs is their low cost of ownership. They’re cheap to buy, cheap to maintain, and one of the best performance values out there. It also has one of the most loyal followings of any car model out there. Mustang ownership automatically welcomes you into a big, friendly community. The El Camino is a classic oddity that everyone loves. This one will have more people stopping you in the parking lot to talk about your car than anything else on this list. Famously called “the mullet of cars”, the El Camino is business in the front, party in the back. While everyone knows it’s a classic, not everyone knows how attainable they are. You might not find a pristine 1970 SS at an affordable price, but there are plenty of other El Caminos out there for under $10k. 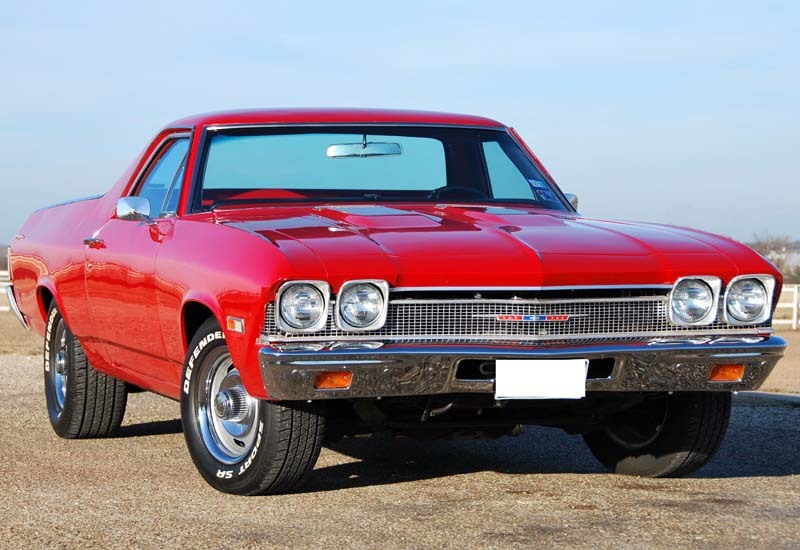 Something they all have in common is the performance and reliability that Chevy muscle cars are known for. They’re as at home at a drag strip to burn rubber as they are at Home Depot to haul lumber, and there aren’t a lot of cars that can make that claim. MG is a largely forgotten brand today, but they were one of the premier manufacturers of British roadsters for decades. One of their most famous examples is the MGB. It was available as a roadster convertible or as a GT. The GT model had a revolutionary hatchback shape which was very uncommon in sports cars at the time. It afforded you a measure of practicality in a proper sports car. It was even available with a V8 which was never exported to the US. 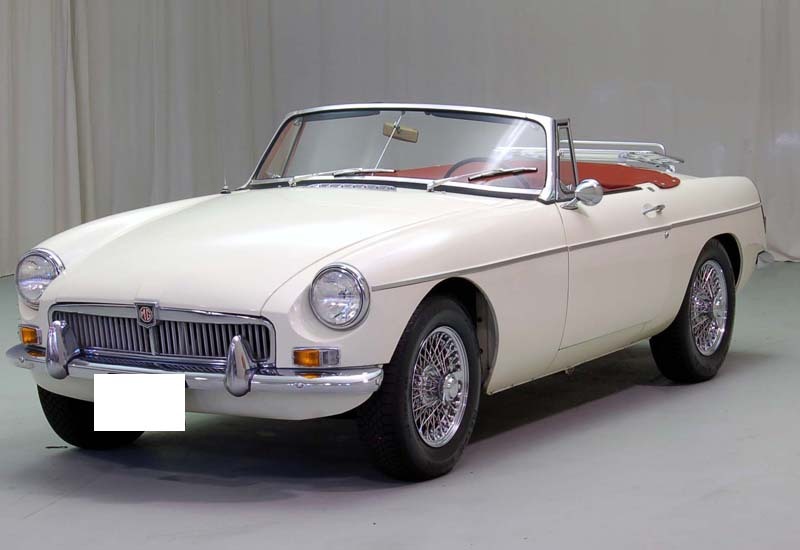 The MGB experienced a styling change that’s still controversial among enthusiasts. In 1974, its sleek chrome bumpers were replaced with black rubber bumpers. They’re pretty ugly compared to the chrome alternative, but they don’t come close to ruining the look of the handsome roadster. While you don’t see them on the road very often, there are plenty to be had at a very low cost. Even the clean ones go for under 5k. 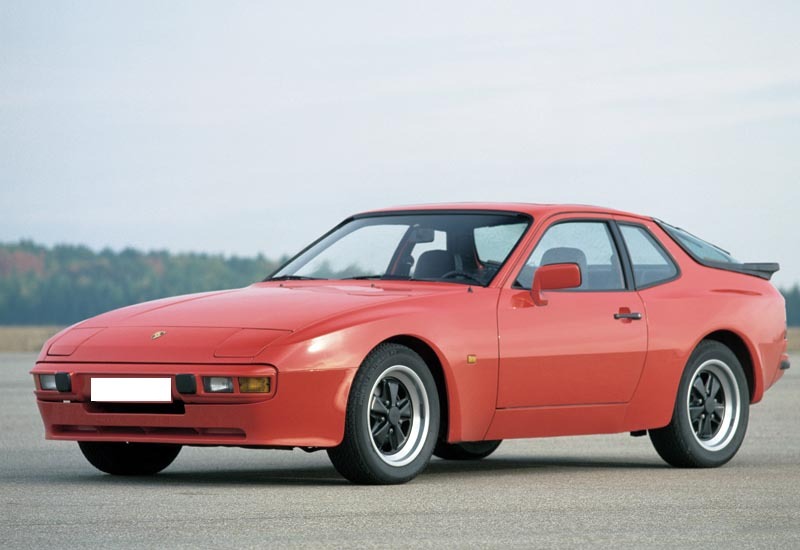 Purists will tell you this wasn’t a real Porsche because of its off-brand configuration. It had a liquid cooled inline four cylinder engine in the front of the car rather than the traditional air cooled boxer engine behind the driver. The purists can say what they want, but this is a perfectly legitimate sports car. Available with a turbo, these are still quick by today’s standards and a blast to drive. This is great for people who like Porsche, but are afraid of the maintenance on a more traditional model. The front engine, inline four layout make it fairly accommodating to amateur mechanics. This was considered a budget model when it was new and that’s still true today in the used market. The 25 year model run make the Bel Air a much more versatile model than just the ubiquitous “57 Chevy”. While the 50’s models are the most iconic for good reasons, Bel Airs were also formidable muscle cars through the mid-1970’s. The fun of Bel Airs is the multitude of configurations. They could be had as coupes, sedans, four door station wagons, two door shooting brakes, and even convertibles. In classic American fashion, they had a list of different V8’s available under the hood. 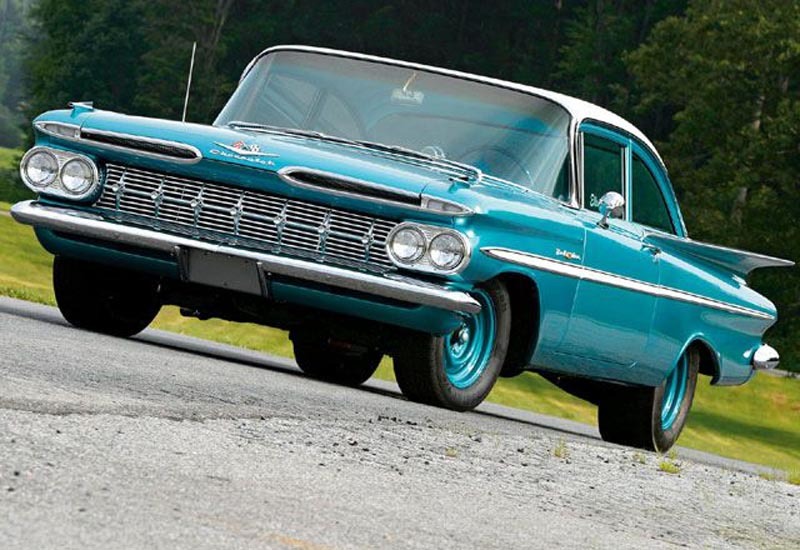 You can’t be too picky when shopping for an affordable Bel Air. Some model years and configurations are very valuable fetching high prices at auctions. However, some of the more common models are going on the cheap. The Dodge Charger is synonymous with American muscle. 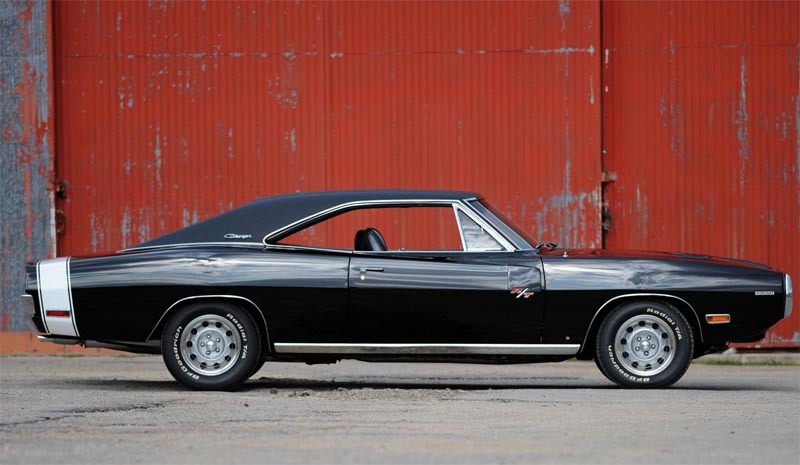 It was based on the intermediate sized Dodge Coronet, but available only as a fastback coupe. While most of us think of it as a muscle car, the original idea of the Charger was a personal luxury car similar to the Buick Riviera or Ford Thunderbird. Most Charger models were just that – a semi-luxurious coupe. Of course you can get an R/T with a monstrous Hemi V8, but there’s a lot more to the classic Dodge Charger than just that. The more desirable versions of the car are rare and valuable, but if you’re willing to settle for the classic Mopar look that’s not built for burnouts and drag racing, you can find an affordable classic in the Charger. That being said, if you can find and afford an R/T, we highly recommend you pick it up. 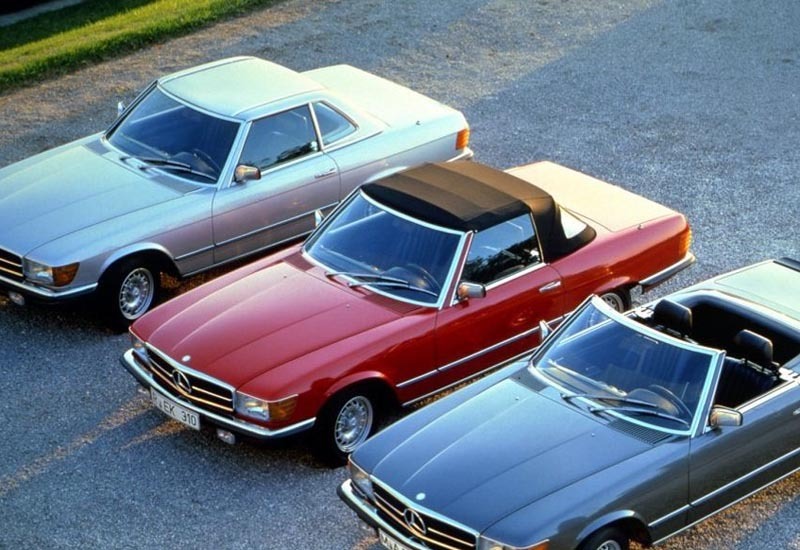 This version of the classic Mercedes SL Class is right in the sweet spot of affordability right now. It was available as a soft-top convertible, removable hardtop, or you could get the C107 which was the same car as a coupe with a fixed roof. The United States was the biggest market for these cars with over half of them being sold here. Their American popularity and lengthy 18 year production run make them fairly easy to find for sale at reasonable prices. Any used Mercedes is a great way to make you look wealthier than you actually are, why not do it with a fun roadster? The Chevy Camaro is the cross-town rival to the Ford Mustang. The model has seen its ups and downs over the past 50 years including a hiatus between 2003-2009 when it wasn’t produced at all. 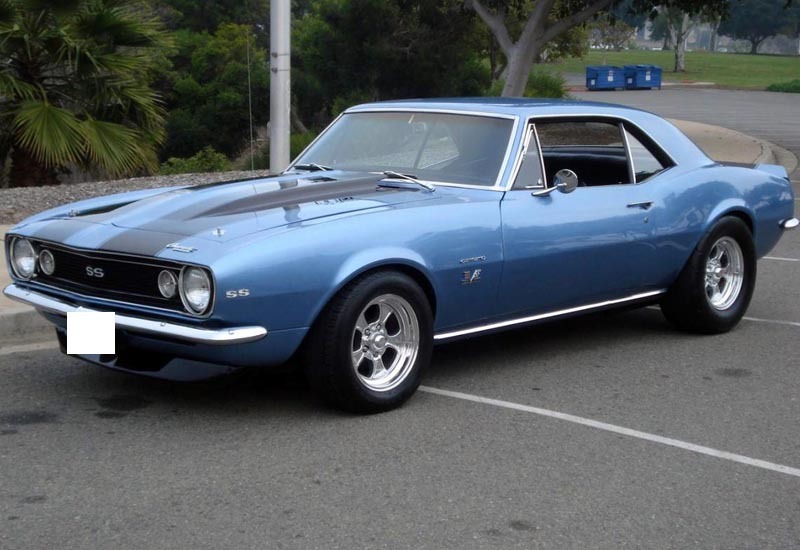 The current sixth generation Camaro is arguably the best one ever made, but there is a lot to be desired in the classics. Camaros are fun to shop for because you can decide on just about any budget and you can find a Camaro that fits in that price range. You can spend under 5k on a late second gen-early fourth gen or you can spend just about as much as you want on some of the more iconic models like a first gen Z/28. Get a V8 if you want to go fast or get a V6 if you just want to look cool. If you’re looking for a more hyperbolic look, the Camaro has a stablemate that just might be perfect for you. 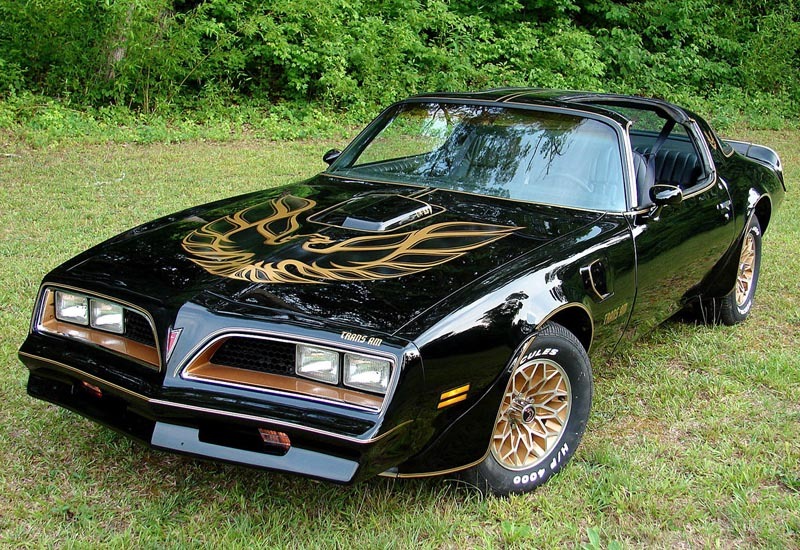 Built alongside the Camaro from 1967-2002, the Firebird/Trans Am has always been the rowdier sibling. It’s always had a bit more of a muscular design and more attitude than the Chevy. The Firebird is the V6 model and the Trans Am is the more performance oriented V8 version. Like the Camaro, there are Firebirds for any budget. Get a cheap one and modify it however you want or get an unmolested classic and keep it in show car condition. Whatever you do, don’t forget to drive it! These brawlers are begging to be driven no matter what year or what trim you choose. This entry was posted in Classics, Home. Bookmark the permalink.